MELBOURNE, AUSTRALIA--(Marketwired - July 05, 2016) - Today, IntelligenceBank, (www.intelligencebank.com) a business process software company, announced the launch of multi-language support for its applications. 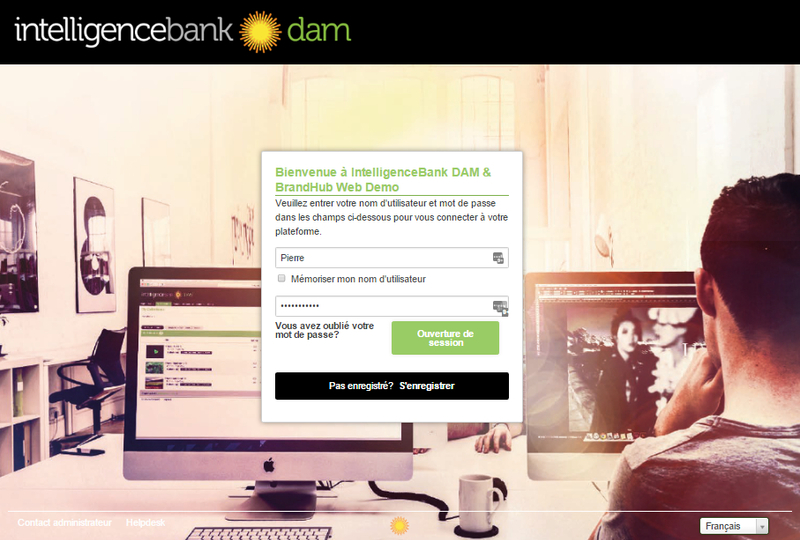 Founded in 2009, all of IntelligenceBank's SaaS applications -- Digital Asset Management, Board Portal, Risk and Compliance and Knowledge Management -- will now be available in French as the first non-English language to be launched. Moving forward, IntelligenceBank's new multi-language capabilities will be able to accommodate other languages such as Chinese, German and Japanese as customer needs arise. According to Tessa Court, CEO, IntelligenceBank, "Given the fact that our platform is highly customizable, from day one, we have had people translate the navigation, copy and create new content into other languages. In this new release, the entire platform can now be translated, and we now have a system wide framework for adding new languages as requirements arise. This new functionality enables IntelligenceBank to rapidly continue to expand its global footprint." IntelligenceBank decided to launch French as its first language as it is in high demand from clients such as Tahiti Tourism, and other customers in the UK and Canadian markets who require French as their primary language. As David Porter, VP Sales and Customer Success of North America states, "IntelligenceBank's priority is making work processes seamless, and usability is one of our key differentiators. Offering a product in local languages is the natural step in making people's lives easier at work." IntelligenceBank is about making work seamless. We believe that business processes are everywhere, involving digitized information that can be simplified with an out of the box -- yet highly customizable software. Our family of SaaS applications -- Digital Asset Management, Board Portals, Risk and Compliance and Knowledge Management -- save people time, businesses money, and at the end of the day, make people's lives easier. Born in 2009, IntelligenceBank is headquartered in Melbourne, Australia with offices in the US and London. Our growing team of the best and the brightest proudly work with corporates, government and small businesses in over 55 countries. For more information, please visit www.intelligencebank.com. Follow us on twitter @intellibank.